Xiaomi ” Apple of china” has set-up with its next blockbuster release of its most anticipated smartphone in Indian market tomorrow through Flipkart. There were few expectations added along with Xiaomi Mi4 release tomorrow. The press invite adds a photo that depicts three similar devices in a row. On the top of them is a quote “Mi hits a 4 and 6.” It can be said that the Chinese smartphone maker might have special plans for Mi4 and a collaboration with sports can be expected. The Xiaomi MI4 has a new metal design and is packed with 5 -inch IPS 1080P display screen, 2.5Ghz quad-core Qualcomm Snapdragon 801 processor, 3GB RAM, 16GB internal storage,13MP Sony Exmore RCMOS rear camera and a 8MP front camera. The best features in MI4 is its Display, the display of Mi4 comes with High Color Gamut Sharp/JDI Display, Saturation Increased 17%. 5-inch, 1920*1080 ppi, 84% of NTSC range (17% higher than iPhone 5s). 2.65 mm super narrow edge. After the Display, the other best feature is its camera. 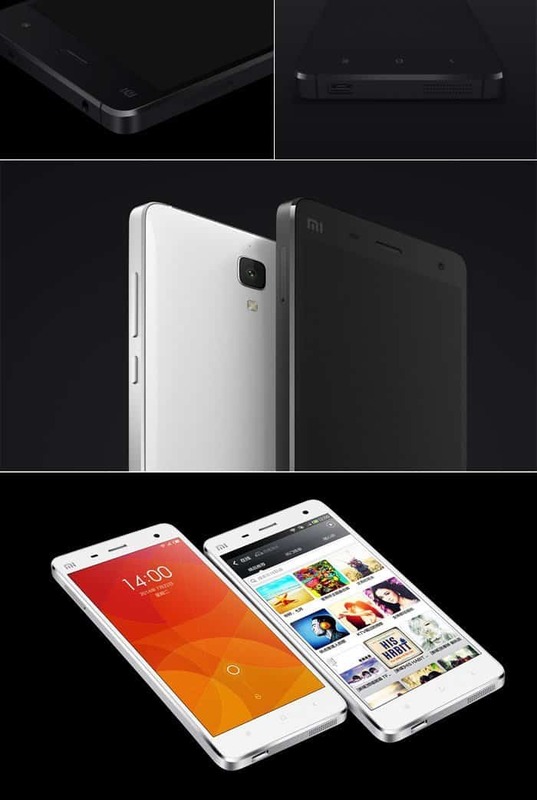 Xiaomi Mi4 is equipped with , 13MP Sony Camera. Latest Sony IMX 214 Camera. Shoot faster with better quality. f1.8, real-time HDR, 4K video recording and it can focus 0.3 second faster than iPhone 6. When it comes to pricing, Xiaomi Mi4 comes with a tag of $360, if you are willing to buy it directly from Xiaomi Store. So Xiaomi can make a big hit if the price of Mi4 is under 20k range. We are all waiting for the official price release of Xiaomi Mi4 in India tomorrow.